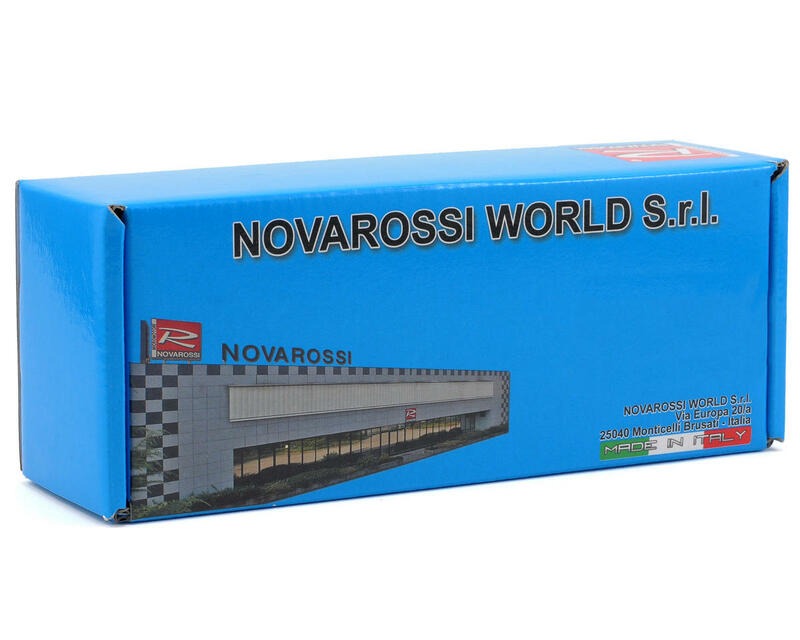 This is the Novarossi EFRA 2660 One Piece Tuned On Road Pipe. 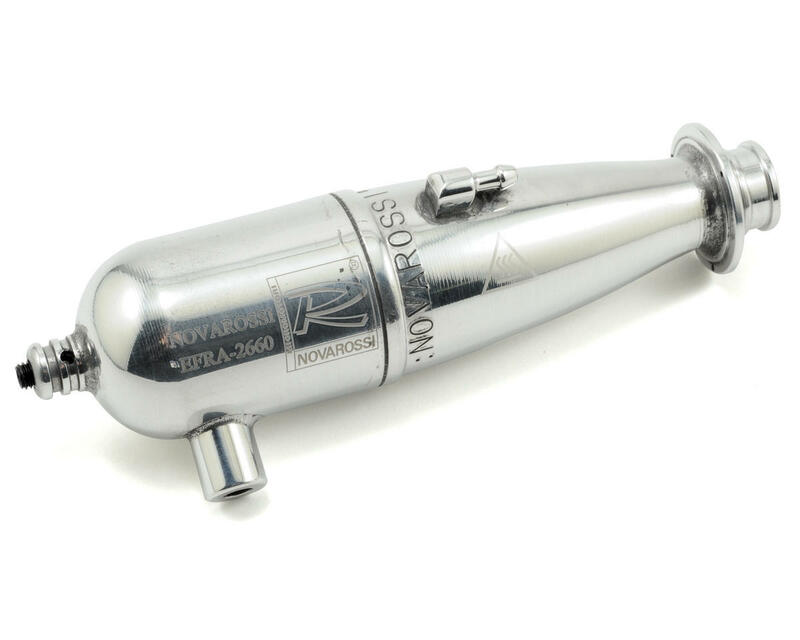 This "New Generation" 2-chamber pipe features a conical tube, and is recommended for .12 to .15 class on road engines. This pipe will provide improved acceleration and is recommended for tracks that require bottom end power delivery.